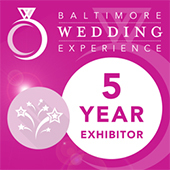 The big question has been asked and answered, the ring sized and now you are ready to set a day and get planning. If you didn’t already know that planning a big wedding can be a stressful ordeal, you may soon find out. But there is another way! You can choose to jet off to an island, leave the planning to Dreamers Travel and settle in for the trip of a lifetime! Destination weddings are increasingly popular and for good reason. They offer many things that a stay-at-home wedding can’t do. In this week’s blog we are going to look at some of the benefits that a destination wedding can offer you. When you work with Dreamers Travel, you can be sure to get the destination wedding of your dreams. A destination wedding is a wedding you have at a location that is more than 100 miles from where you live and where you invite a limited number of people to travel to your destination to enjoy a vacation to an exotic place such as a Karisma Hotel and Resort. Dreamers Travel has years of experience with arranging destination weddings and can walk you through the process. If you want to skip a big chunk of the wedding planning stress, a destination wedding might be for you. Flying off to the Caribbean with a few close friends and key family members is the next best thing to eloping and skipping all the fuss. When you come home after your tropical island destination wedding and honeymoon, you can throw a party for every friend, acquaintance, aunt, and third cousin to celebrate your marital union. Destination Wedding Can be Cheaper! Most destination weddings run less that $10,000 where weddings at home can easily run closer to $30,000. The money you save can be better spent on party when you get home, and a downpayment for a home. If you are planning a wedding for your second marriage or a vowel renewal ceremony, a destination wedding package could be just the thing to make it complete. Second weddings and vow renewals are traditionally smaller than first weddings and can easily be tailored to a simple beach ceremony on a gorgeous tropical island beach. 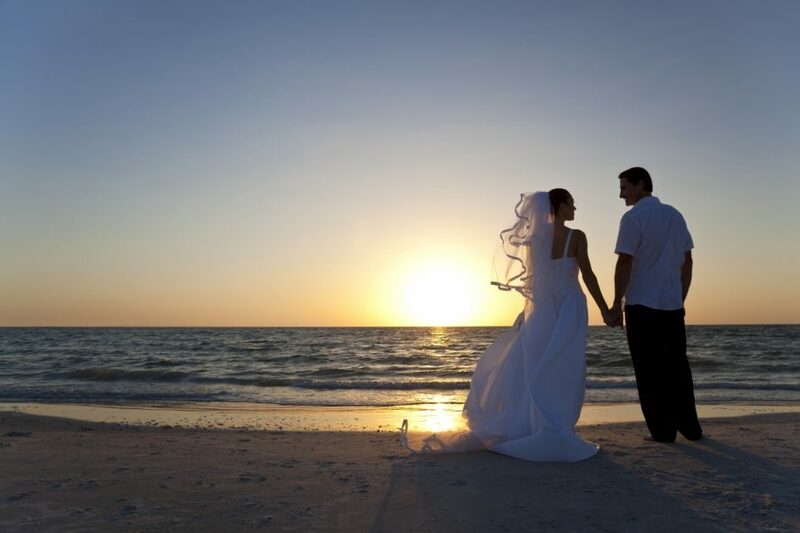 Many resorts offer free vow renewal ceremony services with our booking! Dreamers Travel has the connections to make a destination wedding at a family-friendly resort easy to book, and a joy to experience. If you want to get away from everything, including kids, we can book a destination wedding at an adults-only resort. When you book a destination wedding you can choose from a number of destinations. Your location options include various locations in the Caribbean, Mexico and various places around the United States including Hawaii and San Diego. We also offer destination weddings that are cruise-based with our choice of destination. Dreamers Travel Agency can take care of all the details for you. Call us today to learn more. So grab your swimsuit and your wedding rings, and enjoy a destination wedding of your dreams.